Published Jul 27, 2012 by Peachpit Press. Part of the Learn by Video series. 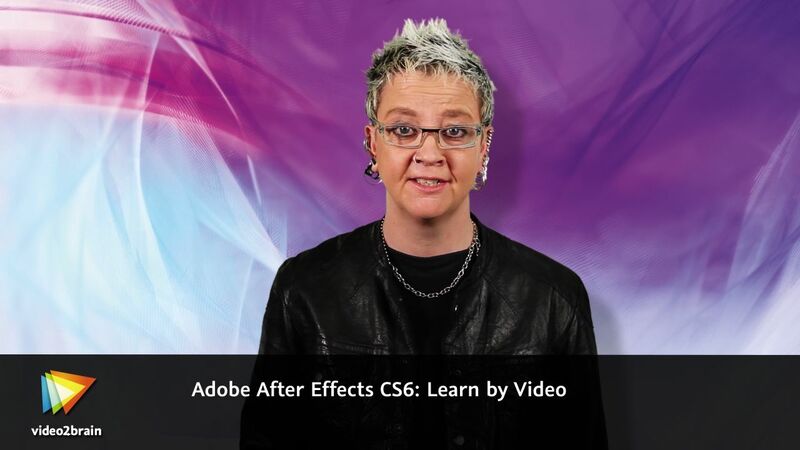 1.1 What Is Adobe After Effects and Where Does It Come From?